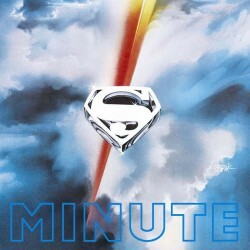 This episode, it’s the dawn of a new era as JUSTICE LEAGUE EUROPE has arrived! 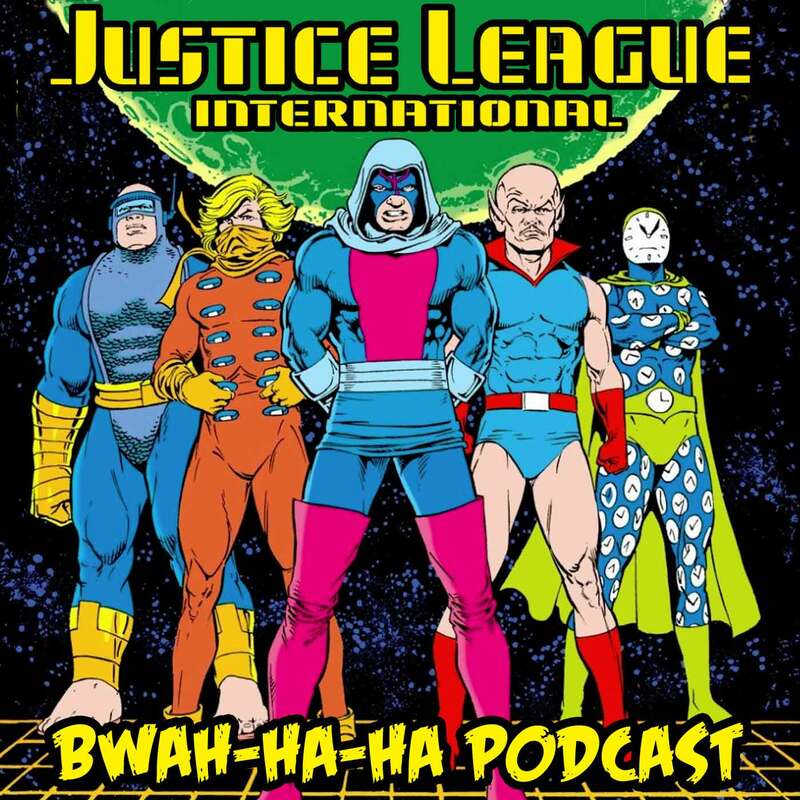 The Irredeemable Shag welcomes guest host Derek Crabbe to discuss Justice League International #25 where Booster & Beetle meet a real-life vampire, and then guest host Michael Bailey to chat about Justice League Europe #1 as the new JLE debuts in Paris! Plus YOUR listener feedback! 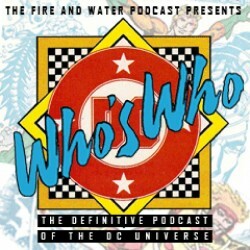 This has been the JLI Podcast! Wanna make somethin’ of it? 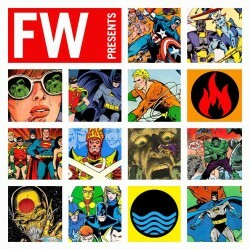 Images for JLI PODCAST Episode #25! Click each image to enlarge! Leave your comments over on the podcast post by clicking here! Justice League International #25 cover by Kevin Maguire and Joe Rubinstein! 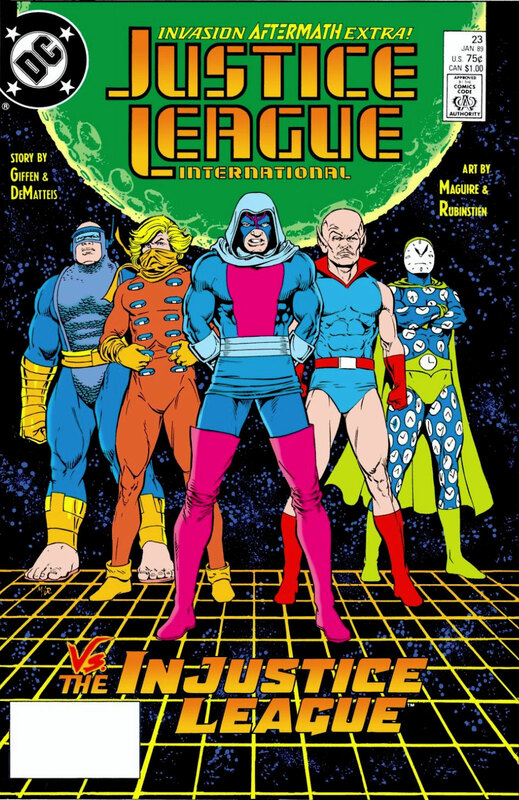 This episode we look at a couple JLI spin-off books written by J.M. DeMatteis! The Irredeemable Shag welcomes guest host Tim Price to discuss Mister Miracle #6-8, and then guest host Mike Harlow to chat about Dr Fate #14-15! Plus YOUR listener feedback! 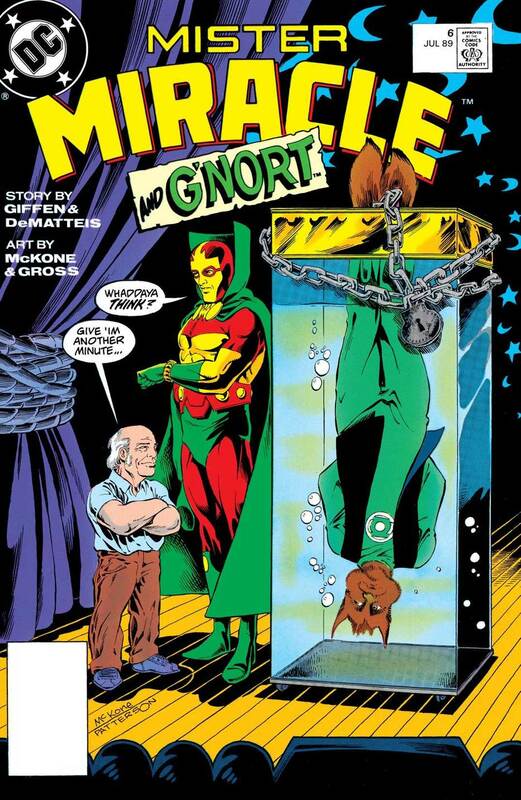 Images for JLI PODCAST covering Mister Miracle and Dr Fate! Click each image to enlarge! Leave your comments over on the podcast post by clicking here! 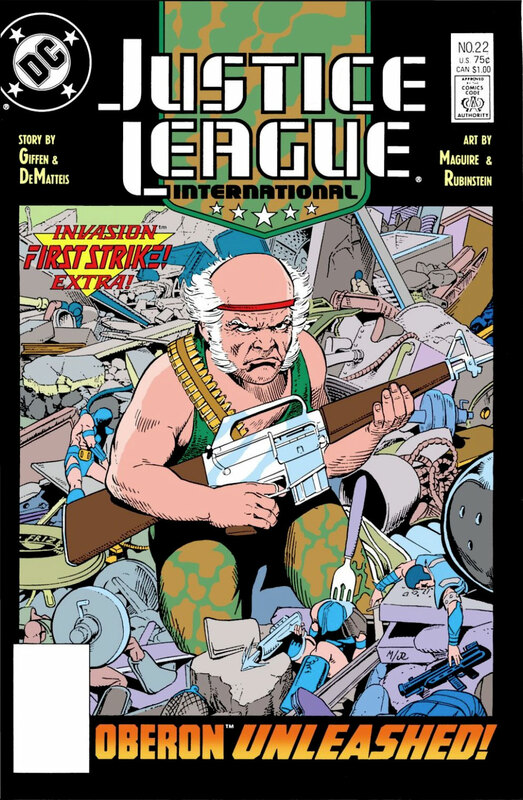 The Irredeemable Shag welcomes guest host Keith G. Baker to discuss Justice League International #24! In this double-sized anniversary issue, dozens of heroes visit the New York Embassy and the JUSTICE LEAGUE EUROPE expansion team is born! 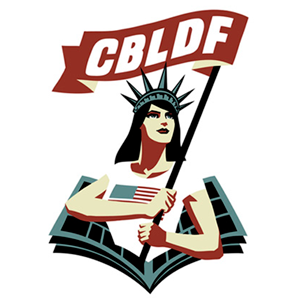 Plus, Maxwell Lord lands in danger… twice! 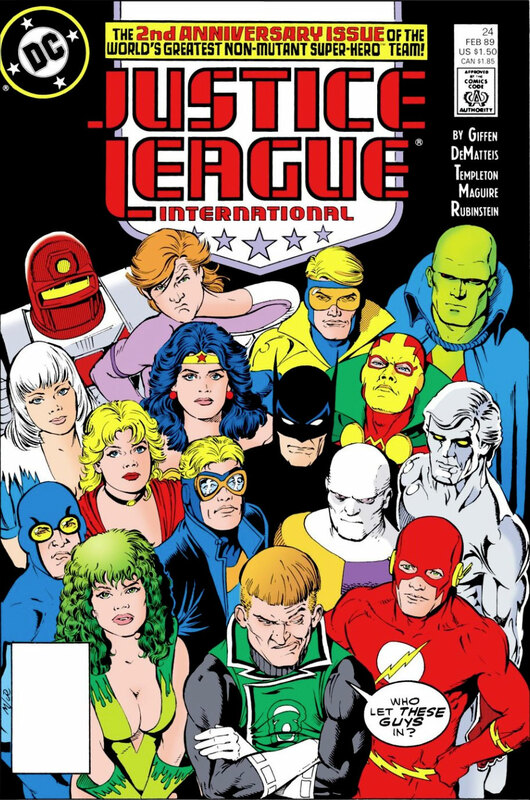 Keith and Shag cover what was on the shelves that same month, recap and discuss the JLI issue, and tackle YOUR listener feedback! 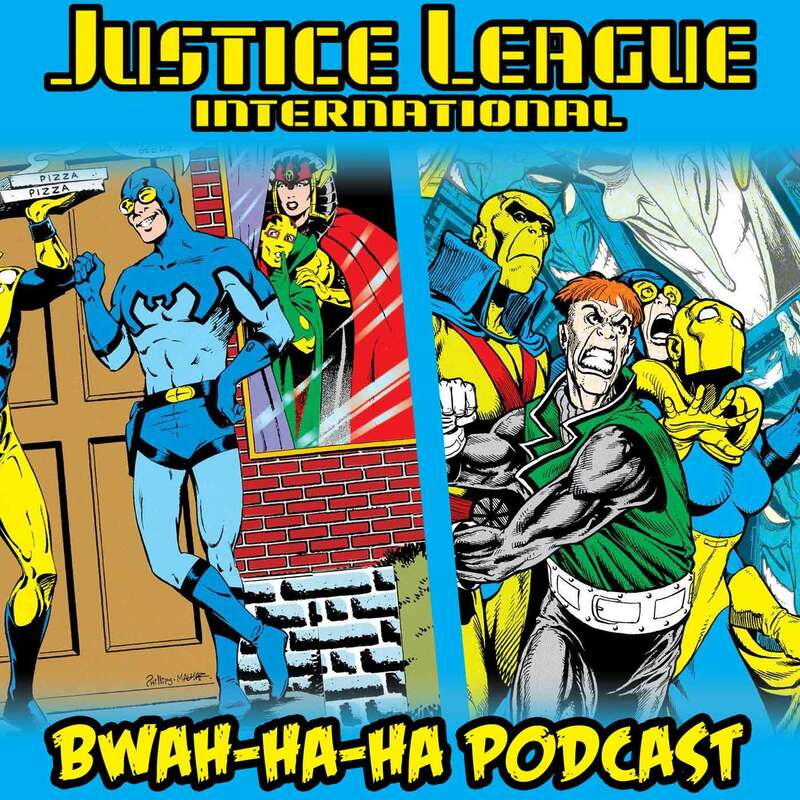 Images for JLI PODCAST Episode #24! Click each image to enlarge! 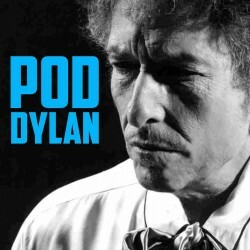 Leave your comments over on the podcast post by clicking here! Justice League International #24 cover by Kevin Maguire and Joe Rubinstein! Another international guest! From the English Embassy, Andrew Leyland joins The Irredeemable Shag to discuss Justice League International #23! The JLI are on clean-up duty in the South Pacific after the INVASION and the Injustice League pick the wrong moment to go for a joyride. Pretty much nothing happens, but it’s wonderful fun anyway! 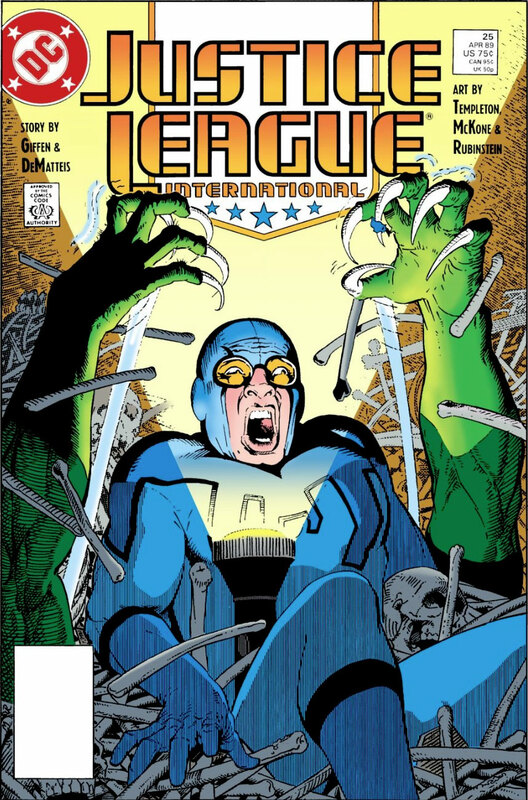 Andy and Shag cover what was on the shelves that same month, recap and discuss the JLI issue, and tackle YOUR listener feedback! 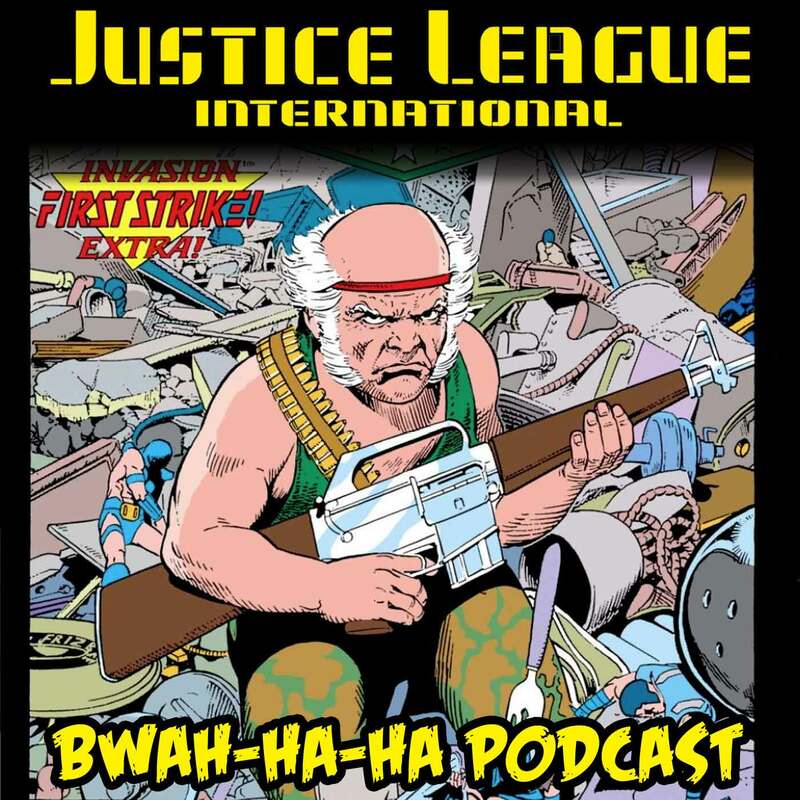 Images for JLI PODCAST Episode #23! Click each image to enlarge! 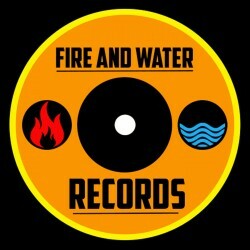 Leave your comments over on the podcast post by clicking here! Justice League International #23 cover by Kevin Maguire and Joe Rubinstein! Another international guest! From the Australian Embassy, Paul Hix joins The Irredeemable Shag to discuss Justice League International #22! Oberon must defend the Embassy from the attack of the little people! Meanwhile, the rest of the team meets up with Wonder Woman in the South Pacific to battle the Khund invasion force! 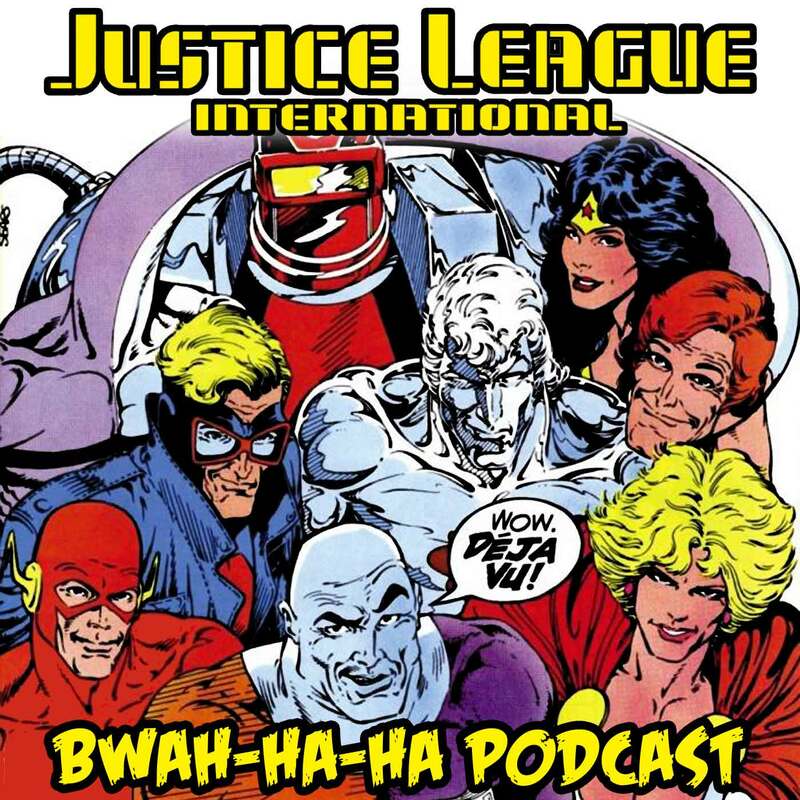 Paul and Shag cover what was on the shelves that same month, recap and discuss the JLI issue, and tackle YOUR listener feedback! 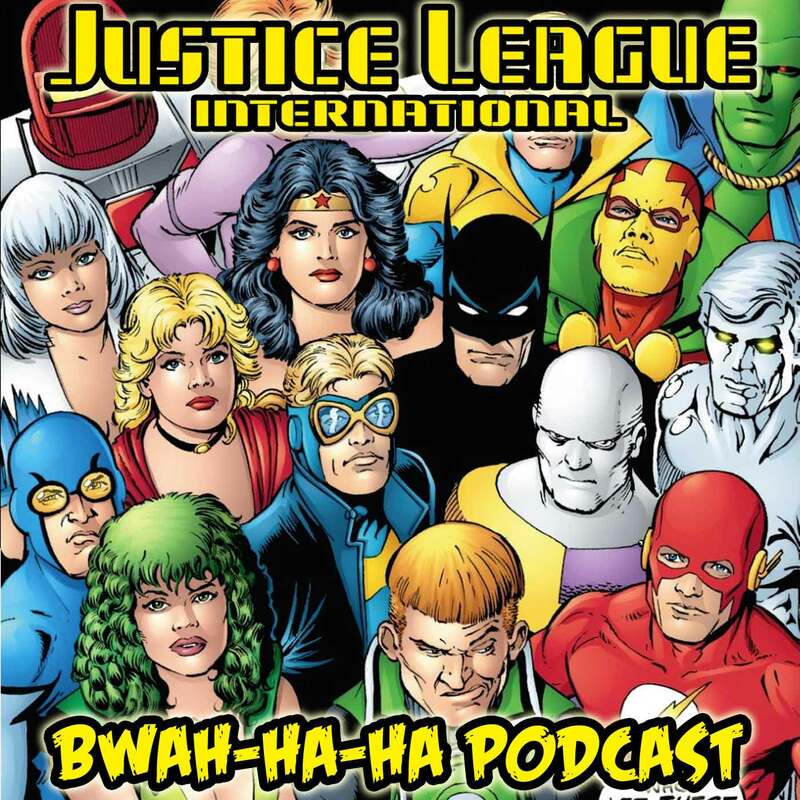 Images for JLI PODCAST Episode #22! Click each image to enlarge! Leave your comments over on the podcast post by clicking here! Justice League International #22 cover by Kevin Maguire and Joe Rubinstein!